Paryatan Parv 05.10.2017 to 25.10.2017. Special Cleanliness Drive for Offices before Diwali 2017. Cleanliness Drives Over SECR in Nov'2016. Latest drive on 02nd Oct, A Cleanliness Drive. 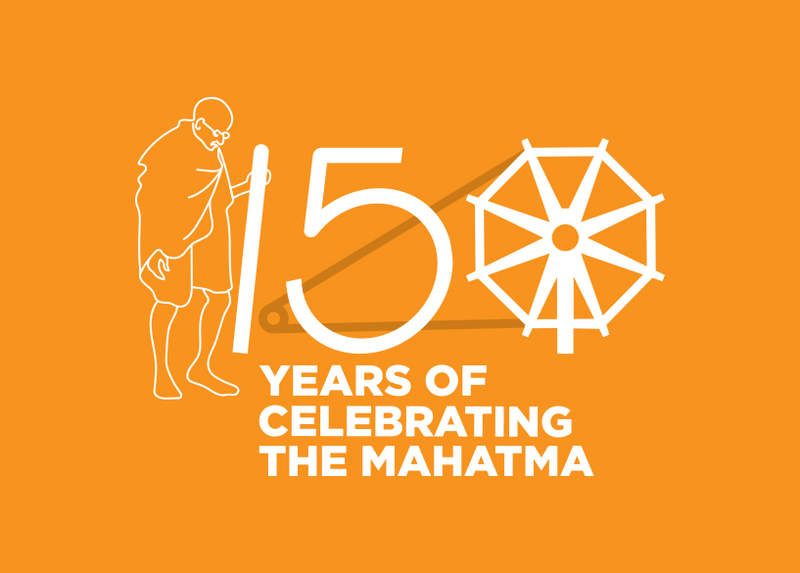 Cleanliness Drive from 17 Sep. to 25 Sep. - Swachhta Saptaah. 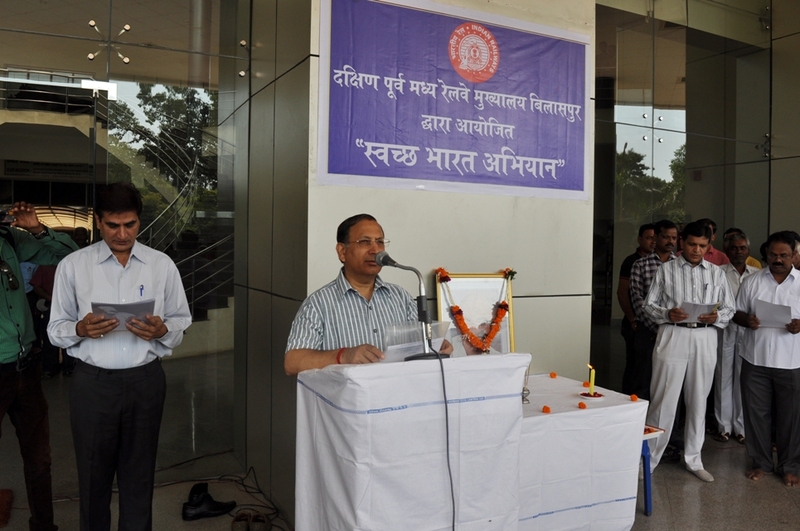 Activities Covered Over SECR During II Year of Mission. 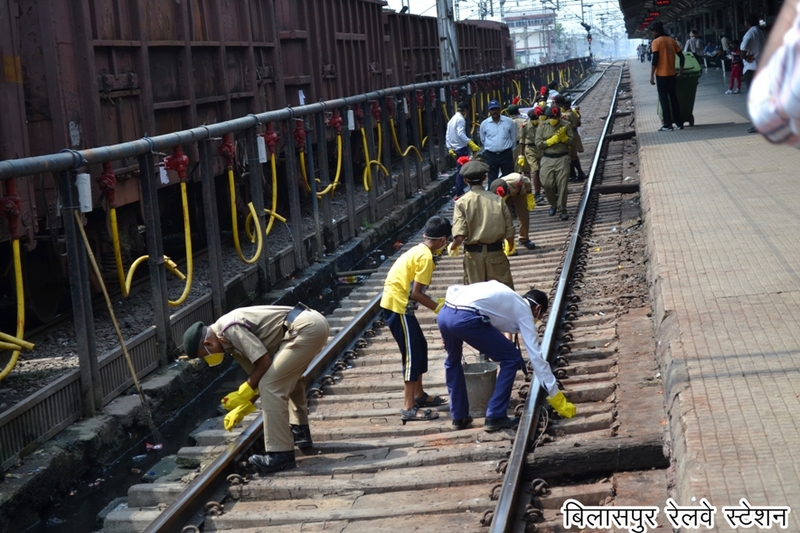 Launch of cleanliness drive on 02.10.2014 in SECR. 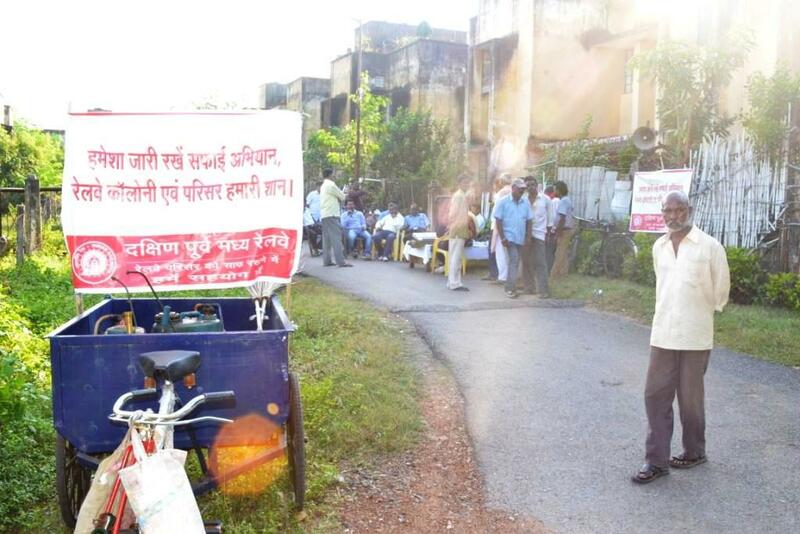 Trade unions, Civil Defense, Scout & Guides participation in cleanliness drive. Awareness campaign among passengers, Ticket Checking staff, catering stalls regarding cleanliness. Participation of Hon'ble 12 M.Ps & Ministers in “Swachh Bharat Mission” in SECR. 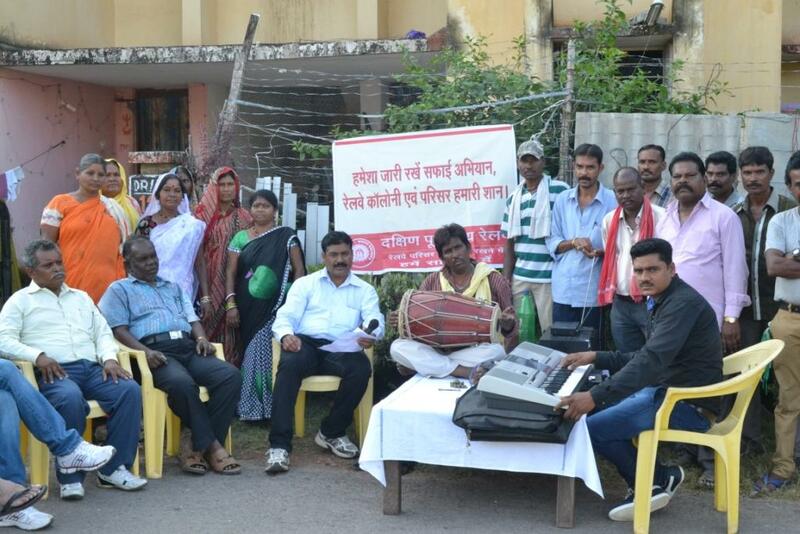 Awareness campaign through electronic and print media-SMS, TV, Audio, News Papers, Cinema Hall etc. Nukkad Natak for cleanliness drive. Cleaning of stations, colonies and Hospitals. Door to Door collections of garbage in colonies.